Fantastic Location! 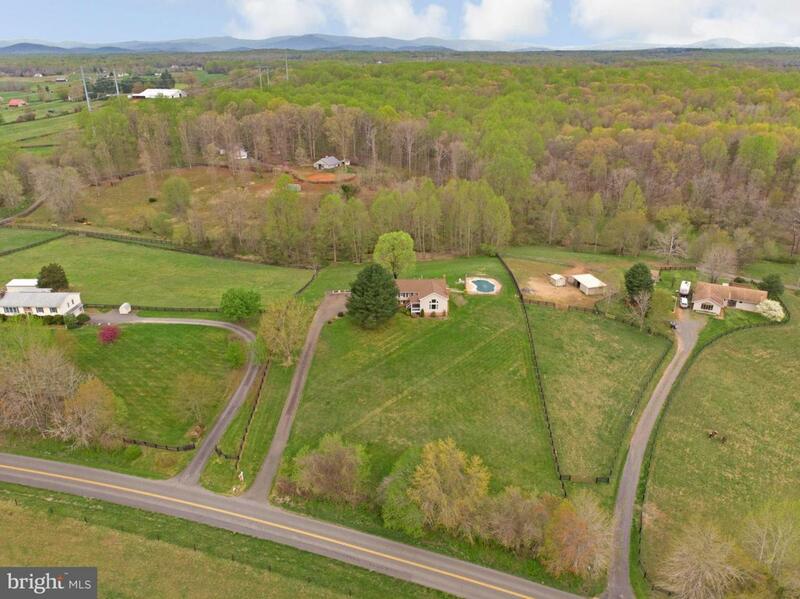 This Amazingly Open And Spacious 5 Bedroom 3 Bath Home Is Situated On A Knoll In A Gorgeous Countryside Setting With Beautiful Pastoral Views. The Two Story Great Room Boasts An Abundance Of Windows To Take It All In As Well As A Wood Burning Fireplace And Wood Floors.The Kitchen And Dining Room Are Also Light Filled And Spacious. Kitchen And Baths Are Already Updated. 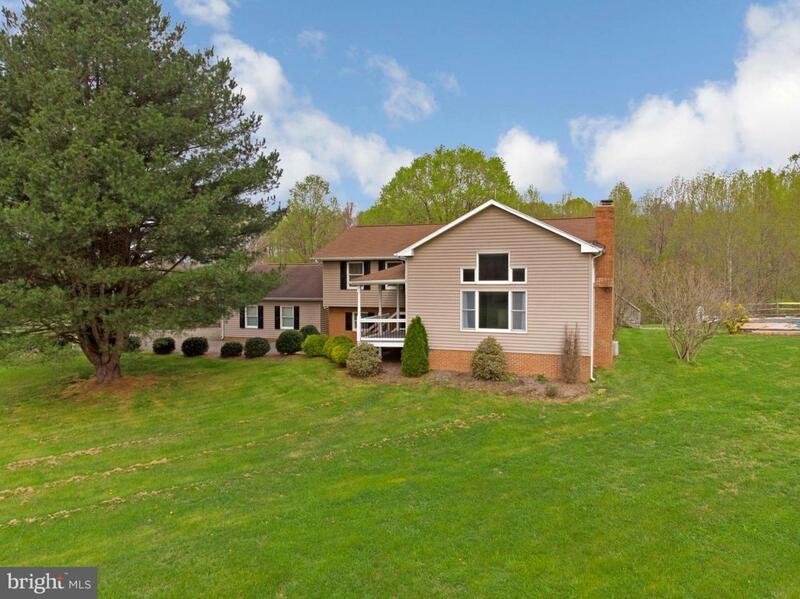 The Lower Level Offers Two Additional Bedrooms, A Study or Office, A Family Room Complete With A Cozy Wood Stove And An Additional Full Bath.Whether You Are Spending Time On The Porch, Patio, Deck Or In The In Ground Pool There's Plenty Of Offerings For Outdoor Entertainment. 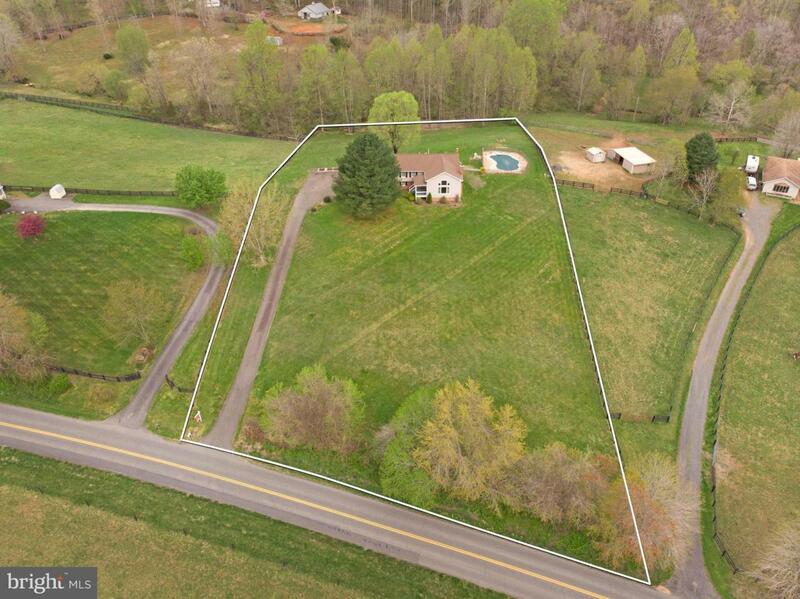 Additional Features Include a Two Car Garage With A Covered Breezeway Leading To The House, Paved Driveway And Over Two Acres Of Lovely Property To Enjoy. Loads Of Space Both Indoor and Out. NO HOA And Comcast Is Available. 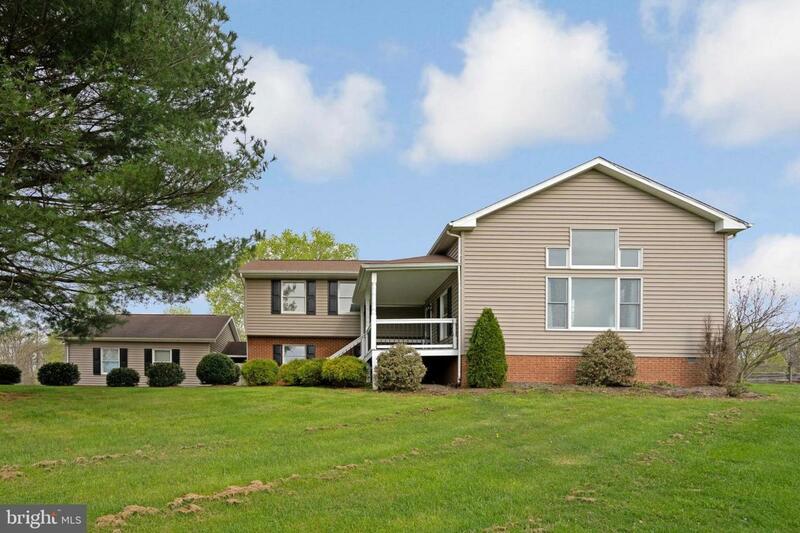 A Wonderful Property To Call Home! Professional Photos Will Be Available Soon.